But he also lived a fascinating life outside the parameters of sci-fi, and was a masterful raconteur of his own story, as he reveals in his wide-ranging and in-depth final interview with his acclaimed biographer, Sam Weller. After moving to Los Angeles, he became an inveterate fanboy of movie stars, spending hours waiting at studio gates to get autographs. He would later get to know many of Hollywood’s most powerful figures when he became a major screenwriter, and he details here what it was like to work for legendary directors such as John Huston and Alfred Hitchcock. 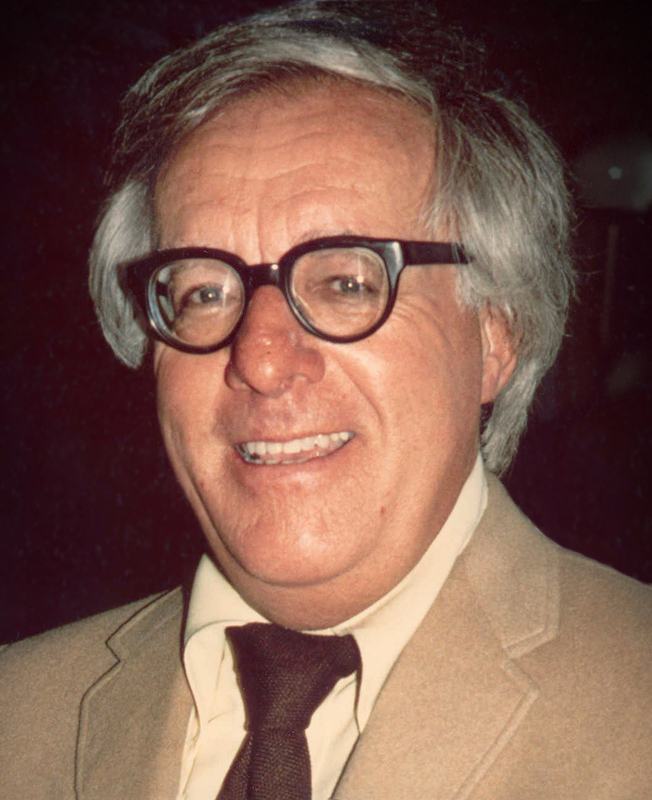 And then there are all the celebrities—from heads of state like Mikhail Gorbachev to rock stars like David Bowie and the members of Kiss—who went out of their way to arrange encounters with Bradbury. 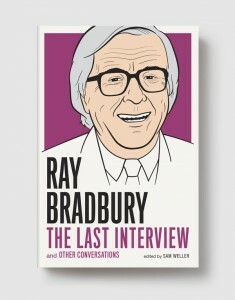 But throughout that last talk, as well as the interviews collected here from earlier in his career, Bradbury constantly twists the elements of his life into a discussion of the influences and creative processes behind his remarkable developments and inventions for the literary form he mastered. Mixed with cheerful gossiping about his travels and the characters of his life, it makes for a rich reading experience and a revealing collection of interviews. Editor SAM WELLER is the author of The Bradbury Chronicles: The Life of Ray Bradbury, and has lectured across the United States on the life and work of Bradbury. Weller is a professor in the Fiction Writing Department at Columbia College Chicago.